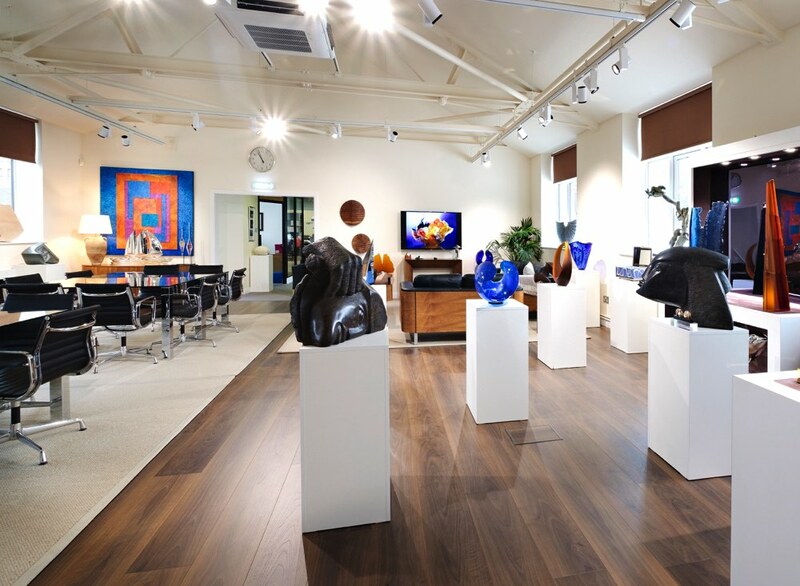 Our state of the art 8,000 sq ft UK Showroom offers one of Europe's most comprehensive range of samples under one roof, showcasing individual pieces through to entire themes. 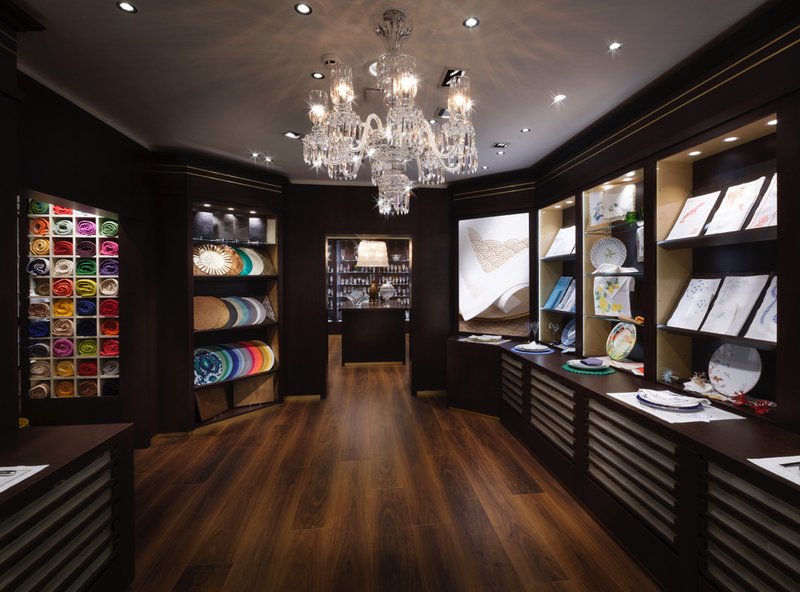 Our Manchester Showroom is dedicated to each of our product specialisms, and in one visit you'll be able to immerse yourself in your project, walking through your entire product outfitting process. 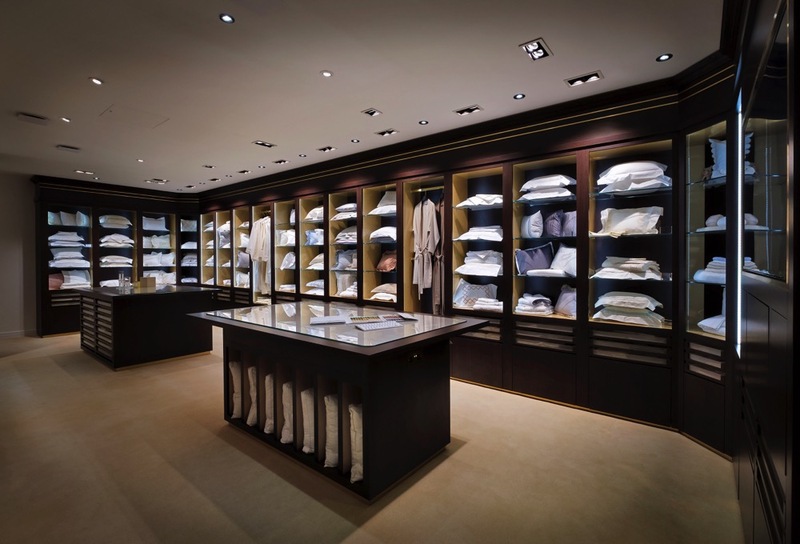 The Showroom is always tailored to your initial brief, meaning your visit is dedicated to your project. 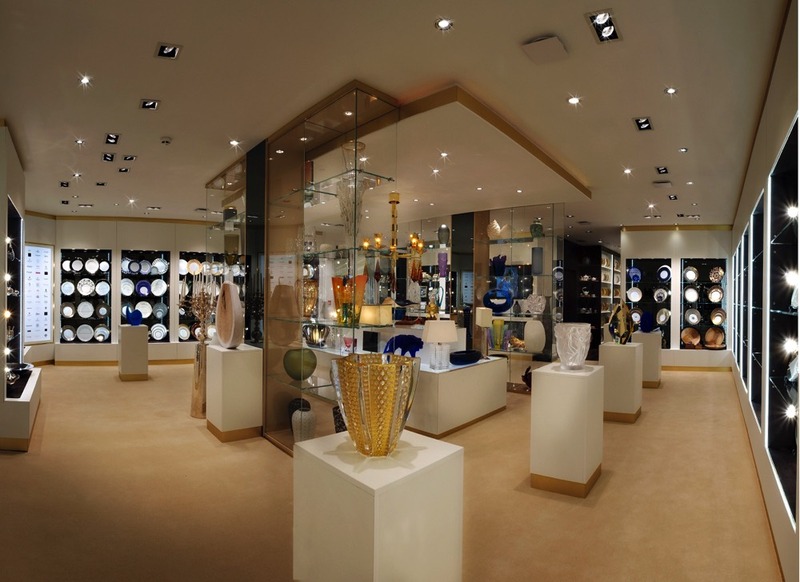 In one space, you'll be able to review more than 2,600 plates, 1,000 crystal glasses, 300 pieces of cutlery, 3,000 pieces of linen and towelling, 120 dressing gowns, multiple chandeliers, sculptures, pillows and an extensive array of general and decorative accessories. We are based in a discrete location, easily accessed by air, car and train. You can be assured your appointment can be enjoyed in complete privacy. 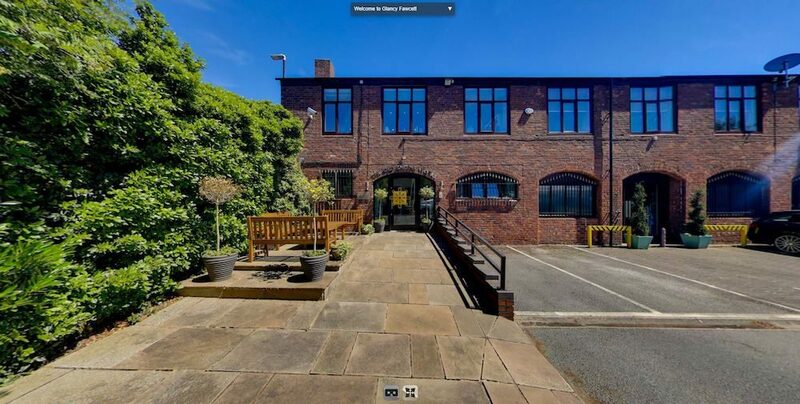 Truly immerse yourself into our Manchester Showroom, by embarking on a 360 VR tour. 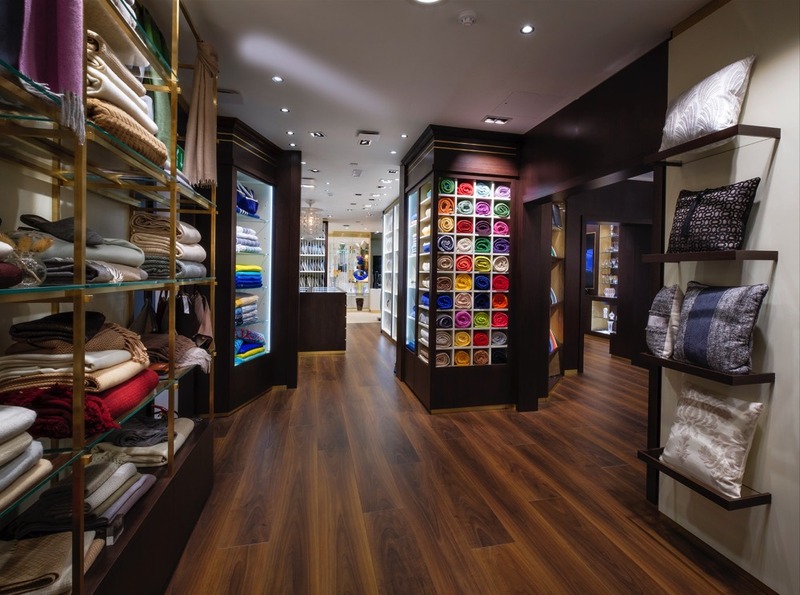 You can virtually walk through all the rooms and gain a flavour of our fantastic facility and the beautiful products available. We always recommend a visit, but if you cannot make it just yet, this tour is the next best thing. We are extremely pleased to have partnered with luxury resort community, Albany Bahamas, set over 600 oceanside acres on New Providence in The Bahamas. 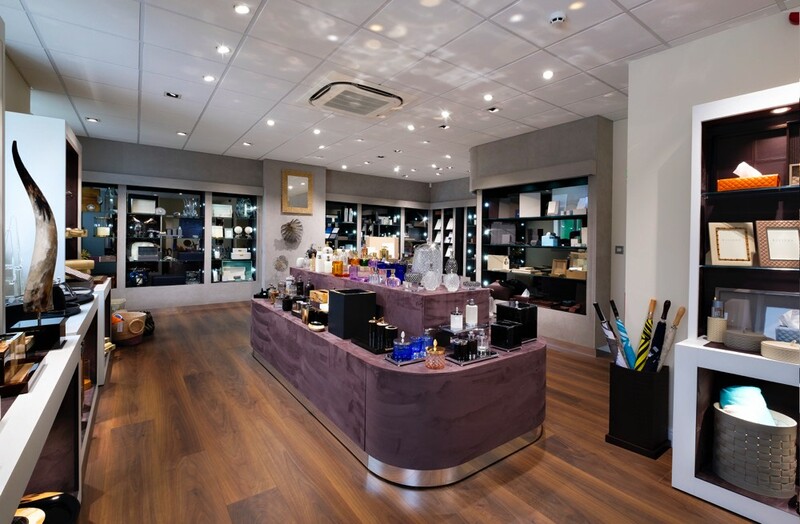 Our show space, in Albany's Emporium, features a taste of some of our product offering and introduces its visitors to the Glancy Fawcett Experience. 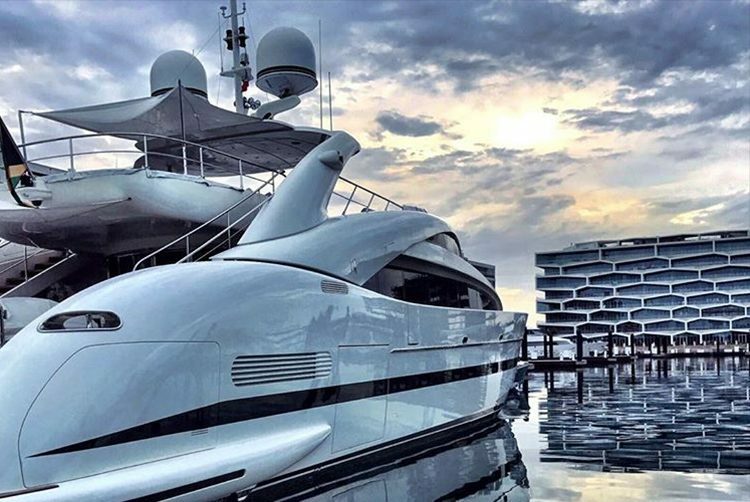 The heartbeat of the community is Albany's superyacht marina, accommodating vessels up to 300 feet, surrounded by exquisite residential buildings. 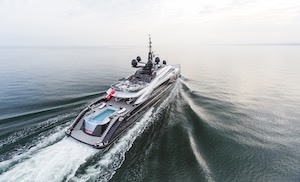 The partnership perfectly combines two luxury lifestyle brands. You can meet with our resident team member, Lauren, to discuss all your Albany project needs. If you are in residence or passing by, Lauren would love to speak to you. We are delighted to have partnered with Clive Christian Spain, creating our European expansion, Glancy Fawcett Europe. Based in Marbella, the partnership marks the union of two Great British brands; experts in architectural craftsmanship and bespoke luxury interiors. Our Marbella team covers projects in the Spanish region, one of our global touch points. 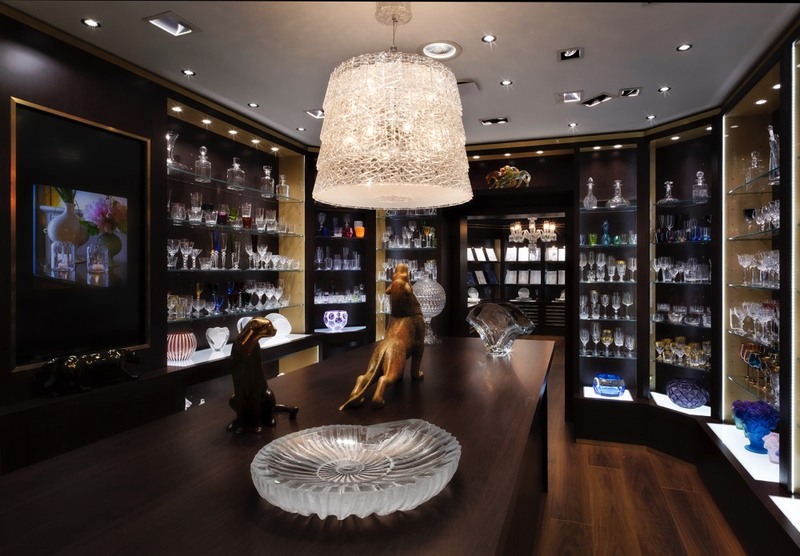 If you have a Spain-based project, you can visit Jessica from our team in the Clive Christian Spain showroom, located in the Marbella Club Hotel's grounds. Clive Christian Marbella was one of the original specialists in creating statement rooms; transforming traditional interiors into grand spaces bringing entertainment and lifestyle into the heart of all luxury home interiors. 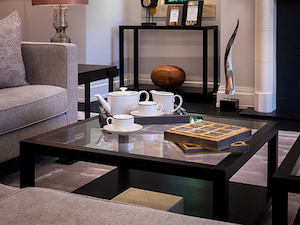 The collaboration is a natural alignment, taking the best of British to create complete projects that are unique and treasured for our clients.